In this 55 minute webinar, Pete Hayes will share current research from a leading university, examples and exercises to show how operationally-excellent companies can adopt a few key disciplines to improve their growth potential. How Will You Resource Your Marketing? 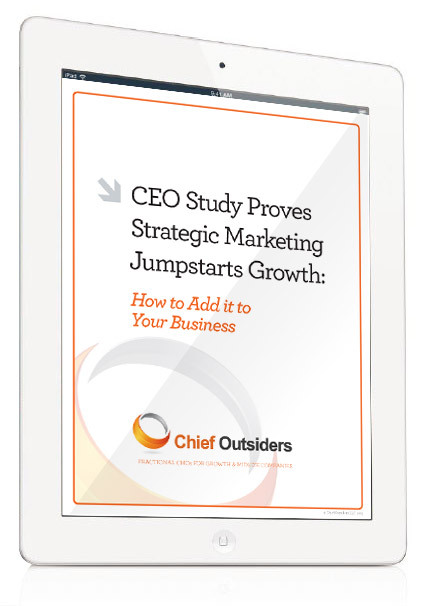 From people to budgets to systems, marketing initiatives require resources to get things done. But how much do you need? What's an appropriate resourcing strategy for your business? What Tactics for What Objectives? Each of your initiatives should be designed to support specific phases of your target customer's buying cycle. Since you know what you're trying to accomplish, you can gauge whether each tactic is producing your desired results. Measure Your Success: How should you go about measuring the effectiveness of your tactics? How will you roll that up into a framework for accountability to your strategic initiatives?